Medical campuses have led a sweeping trend in pushing patients toward outpatient centers, ensuring that more care happens in the community and not in the hospital. 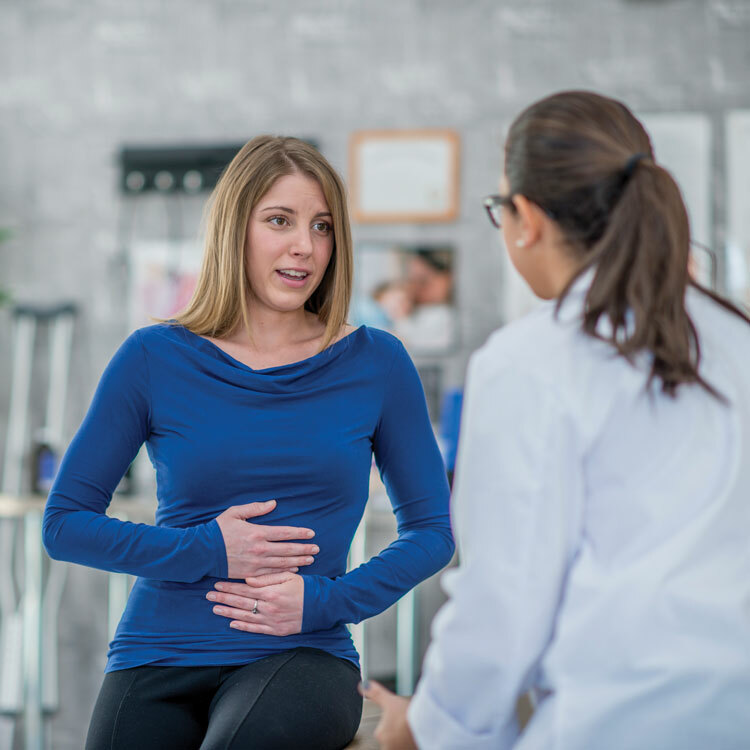 But with this trend, more outpatient centers—particularly surgery centers—are seeing an increase not just in patients, but also Clostridium difficile (C. diff) infections. C. diff was once associated primarily with hospital settings. However, an October 2017 study in Open Forum Infectious Diseases, “Risk Factors for Community-Associated Clostridium difficile Infection in Adults: A Case-Control Study,” found that from 2011 to 2014, instances of community-associated C. diff infections in the U.S. grew from 35% of all C. diff infections to 41%. The study highlights gaps in outpatient centers that healthcare providers and researchers are just now beginning to address. The Open Forum study, with support from the Centers for Disease Control and Prevention (CDC), tracked adult patients from 10 U.S. sites during 2014–2015. These patients had tested positive for C. diff as an outpatient or within three days of being hospitalized, and had not been admitted to a healthcare facility within the past 12 weeks. Each patient in the study was matched to a person who did not have a C. diff infection as a control. All of the 452 study participants were interviewed for detailed information about their health, including medication use, recent healthcare visits, household exposures, and diet. The data indicated that larger percentages of patients with community-associated C. diff infections had prior outpatient healthcare visits (82%) and had taken antibiotics (62%), compared to individuals who were not infected (58% and 10%, respectively). But the study’s researchers also saw a correlation between receiving care in an emergency department (ED) within the past three months and encountering C. diff infection, independent of antibiotic use. The researchers note that more study is needed to clarify EDs’ contribution to the transmission of C. diff in the community. However, co-author Alice Y. Guh, MD, MPH, of the CDC, speculates that high patient turnover, in addition to longer duration and greater contact with healthcare providers and the environment, may help explain why EDs and other settings with similar characteristics potentially pose a higher risk for C. diff transmission. 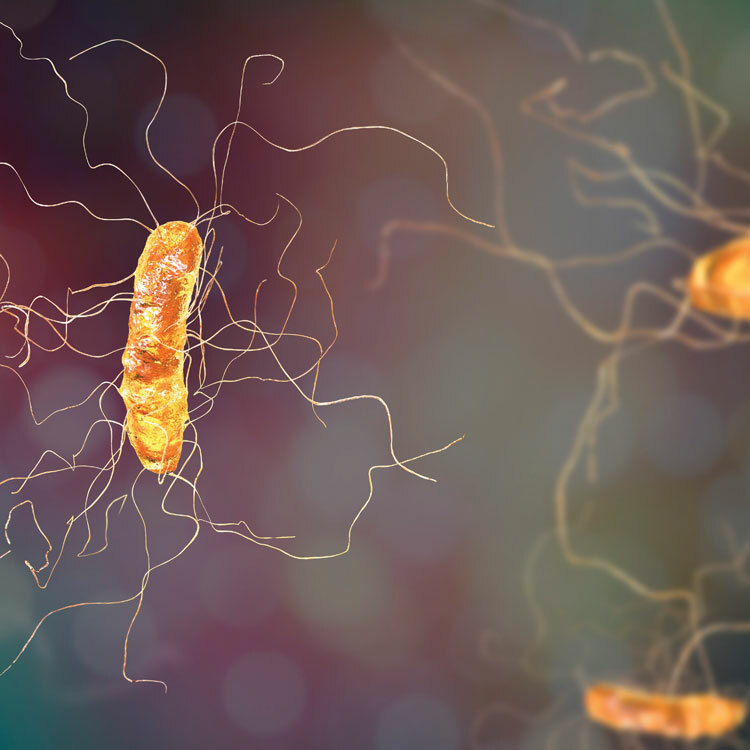 Like other recent studies have concluded, Guh and her fellow researchers agreed that outpatient antibiotic use also poses a primary risk factor for acquiring C. diff infection in the community. The most commonly reported indications for outpatient antibiotic use in the study included ear, sinus, and upper respiratory infections, and prophylactic antibiotics prior to dental procedures. Guh also participated in a CDC-led analysis published in the same journal examining facility-level rates of hospital-onset C. diff infection; that study tracked a similar trend. In examining inpatient antibiotic use in a large group of U.S. acute care hospitals over a seven-year period, the researchers found that for every 50 days of therapy/1,000 patient days increase in antibiotic use, there was a 4.4% increase in the hospital-onset C. diff infection rate. As Guh mentions, outpatient facilities have their work cut out for them. That said, a boost in antibiotic stewardship could help control C. diff not just in outpatient settings, but throughout the healthcare industry. “Some of the most recent literature, as well as the article published in Open Forum, indicate improved antibiotic (and other medication) stewardship may address many infection control issues, such as C. difficile rates,” says Naomi Kuznets, PhD, vice president and senior director of the Accreditation Association for Ambulatory Health Care Inc.’s (AAAHC) Institute for Quality Improvement. At present, The Joint Commission is monitoring 2017 survey findings to determine if additional work is needed on the current standard, and working on a project to research the expansion of antimicrobial stewardship to the ambulatory accreditation setting. The Joint Commission’s research aligns with the work of the Centers for Medicare and Medicaid Services (CMS) in this area. In 2016, CMS issued a proposed rule that would, among other things, promote antibiotic stewardship in hospitals and critical access centers. “The CDC defines antibiotic stewardship activities as efforts to improve and measure antibiotic prescribing by minimizing inappropriate antibiotic prescribing and overuse, as well as ensuring the right drug, dose, and duration are selected when antibiotics are needed,” Kuznets says. The CDC’s antibiotic stewardship program includes a program checklist, insight on implementation, and case studies demonstrating successful programs. Lest this focus on hospital settings leave outpatient centers out in the cold, the AAAHC Institute designed an Antibiotic Stewardship Toolkit to aid ambulatory health facilities in promoting appropriate antibiotic selection while reducing overuse through an overview of illnesses for which inappropriate antibiotic prescriptions are written. “Providers in ambulatory healthcare settings can use the toolkit as both a baseline assessment of policies and practices, and a resource for reviewing and expanding activities on a regular basis,” Kuznets says. Smaller hospitals are also taking new steps to develop antibiotic stewardship best practices. Researchers at Intermountain Healthcare and University of Utah Health in Salt Lake City have completed a study identifying strategies to help community hospitals with fewer than 200 beds develop more effective antibiotic stewardship programs. In comparing three such programs in 15 small hospitals within Intermountain Healthcare for 15 months, researchers found the most effective program brought together infectious disease physicians and pharmacists at a central hospital with local pharmacists. These integrated programs reduced broad-spectrum antibiotic use by nearly 25% and total antibiotic use by 11%. “Having an antibiotic stewardship program in place that ensures the right antibiotic is used for the right patient, at the right time, in the right dose and route, and for the right duration will help us protect the effectiveness of the antibiotics we use,” comments Eddie Stenehjem, MD, lead author and an infectious disease specialist with Intermountain Medical Center. The bottom line, however, is that an ideal program has not yet been established and more research needs to be done to identify the right solution. Of course, antibiotic use is not the only risk factor for the increase in community-associated C. diff infections, as noted in the Open Forum articles. The other leading risk is one that highlights a glaring shortcoming in many ambulatory care centers. 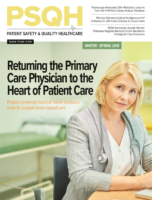 “Most freestanding clinics and EDs do not have trained infection preventionists,” points out Angela Vassallo, MPH, MS, CIC, FAPIC, vice chair of the Communications Committee within the Association for Professionals in Infection Control and Epidemiology (APIC). At this point, improving consistency is likely to happen on a system-by-system basis. As of December 2015, per an article in Health Affairs by Harvard Medical School researchers, 32 states had collectively 400 freestanding EDs. The article focused on the regulatory situation—noting that 21 states had regulations allowing freestanding EDs, while 29 states had no regulations applying specifically to such EDs. State policies, the researchers found, varied widely on what freestanding EDs required in terms of staffing or clinical capabilities. While Vassallo urges that all healthcare settings—from outpatient clinics to freestanding EDs, ambulatory surgery centers, nursing homes, and doctors’ offices—invest in trained infection preventionists, she points out that the industry’s true need is education, not regulations. In addition, this year California APIC is focusing on providing more educational offerings for outpatient infection preventionists. And the California Ambulatory Surgery Association offers annual education for infection preventionists in ambulatory surgery center settings. 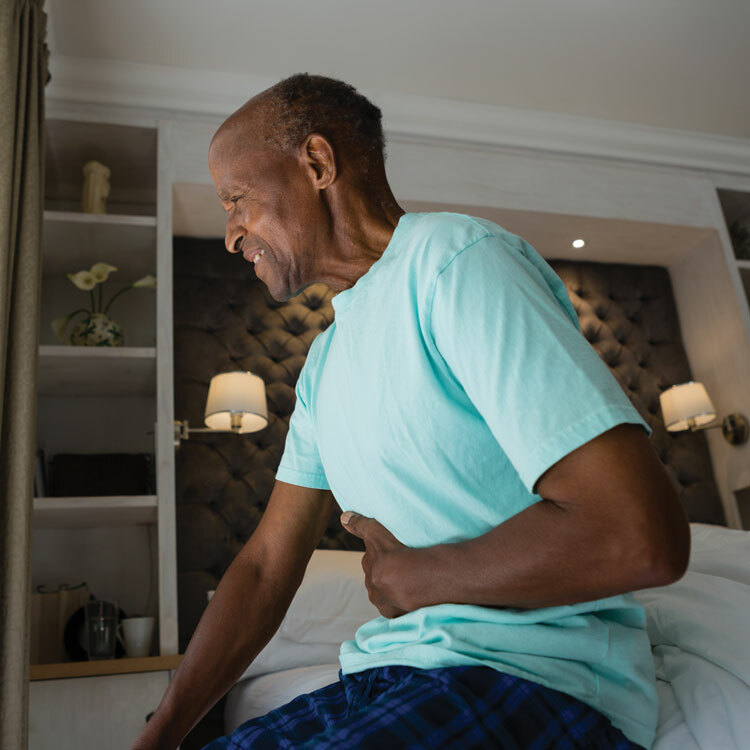 No single approach will be sufficient in reducing the spread of community-associated C. diff as evolving expectations around how healthcare is provided continue to push patients to local outpatient centers. Healthcare providers will need to work to close the gaps being revealed in this evolving model.